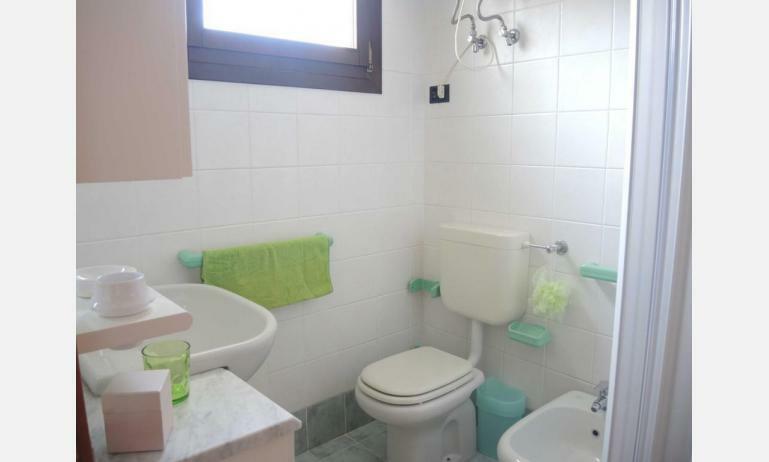 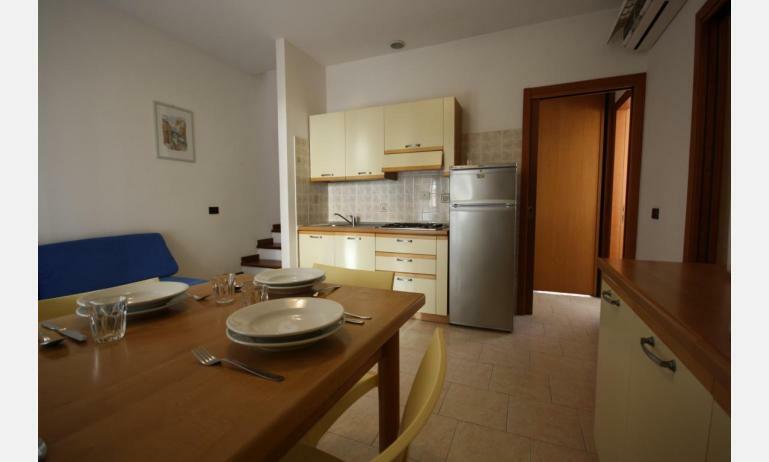 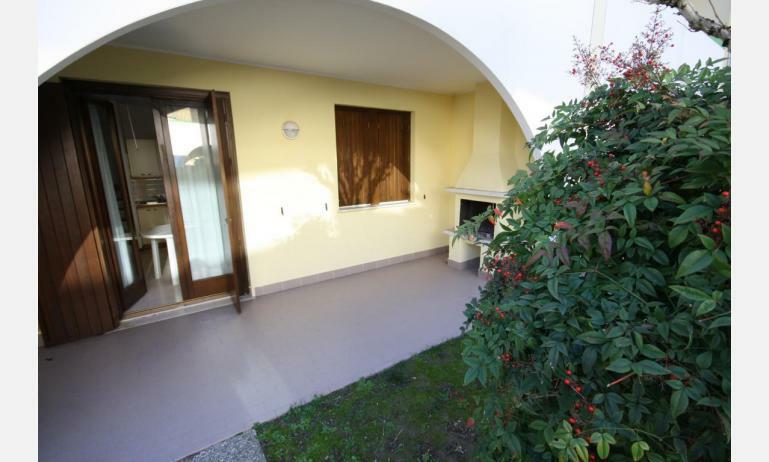 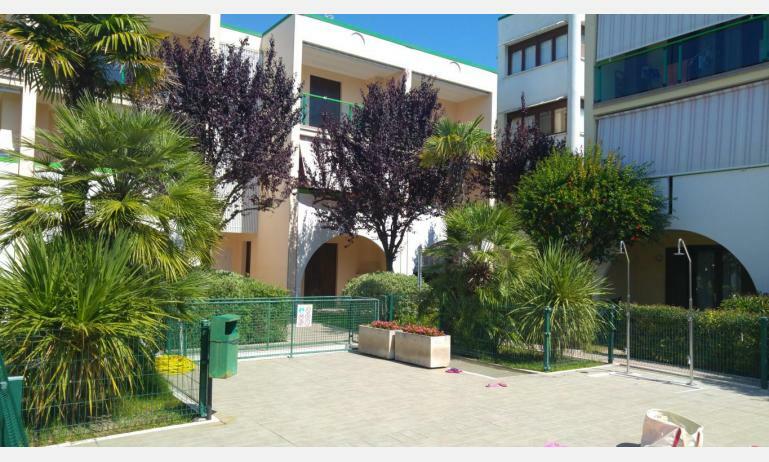 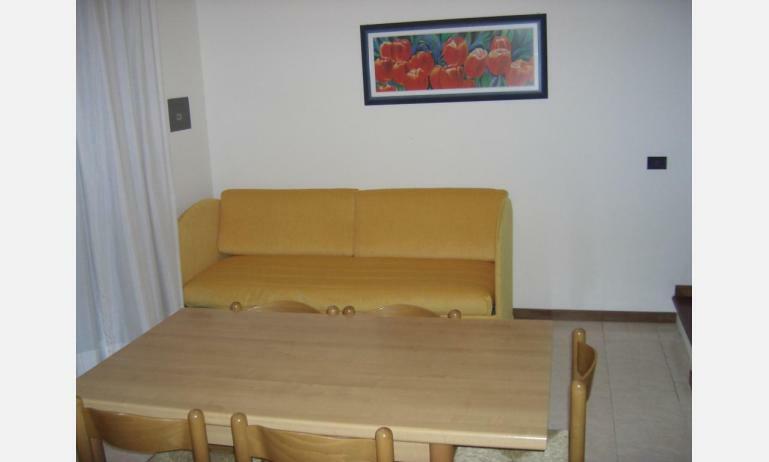 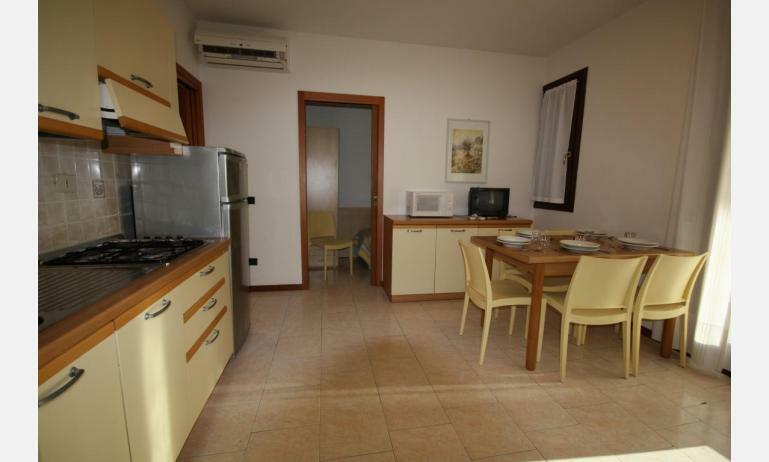 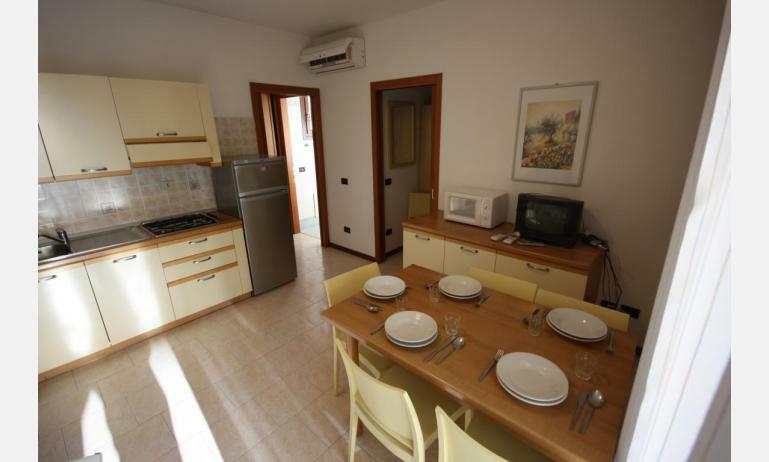 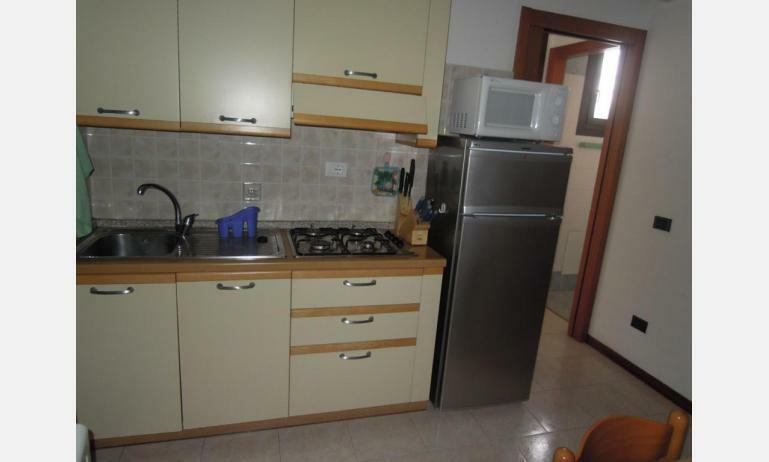 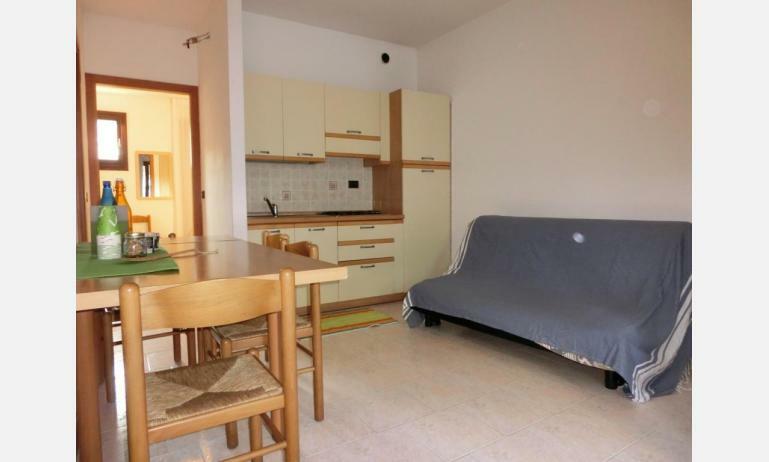 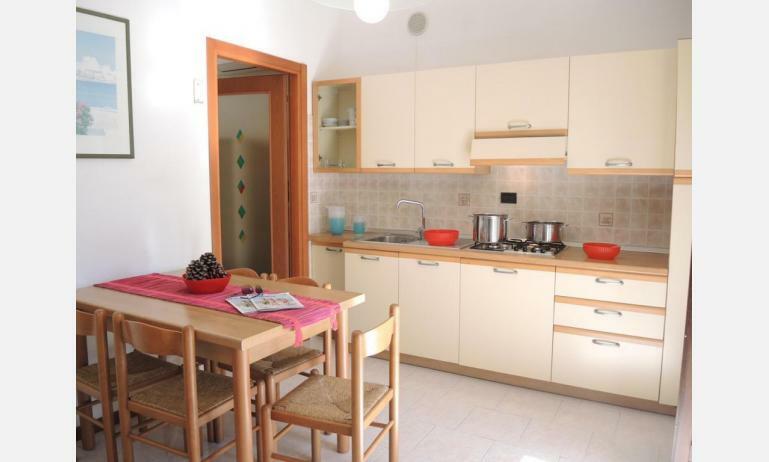 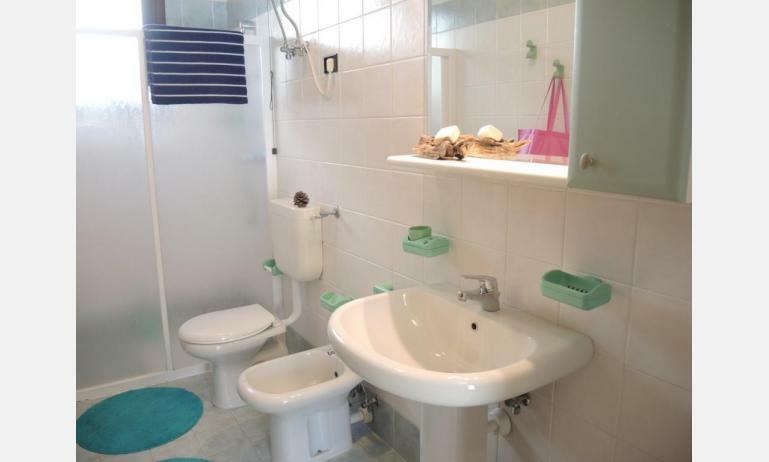 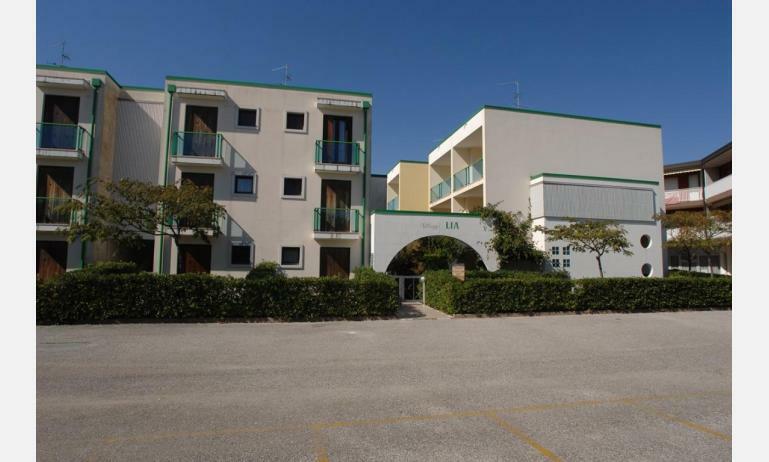 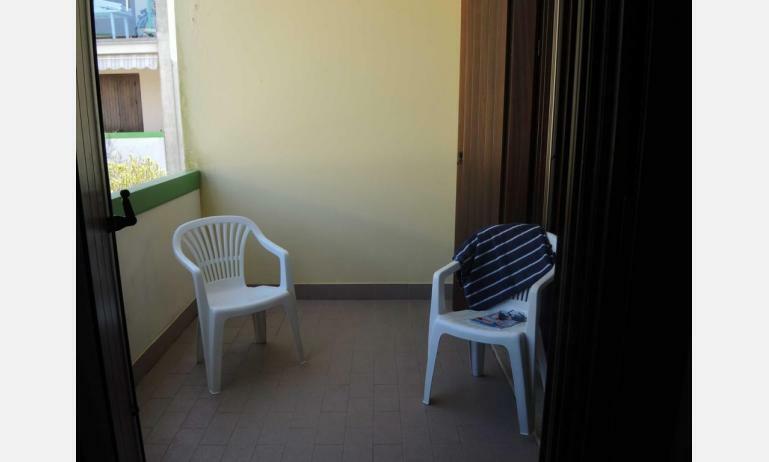 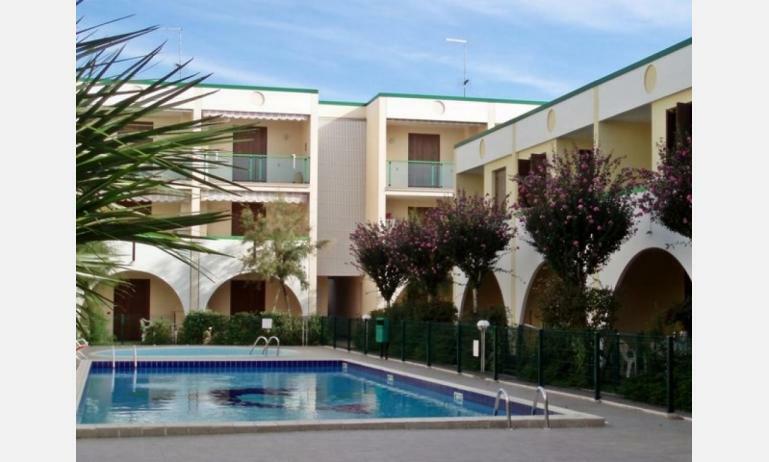 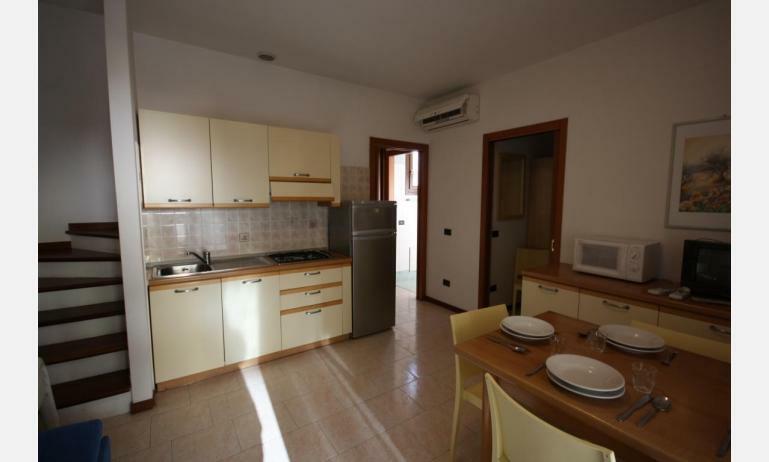 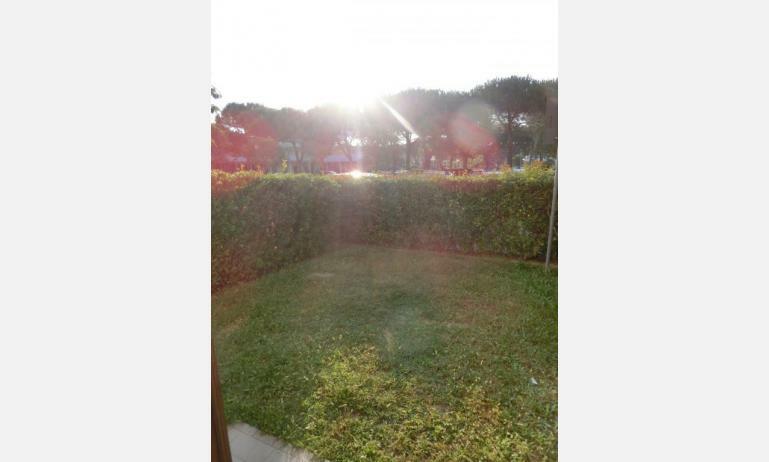 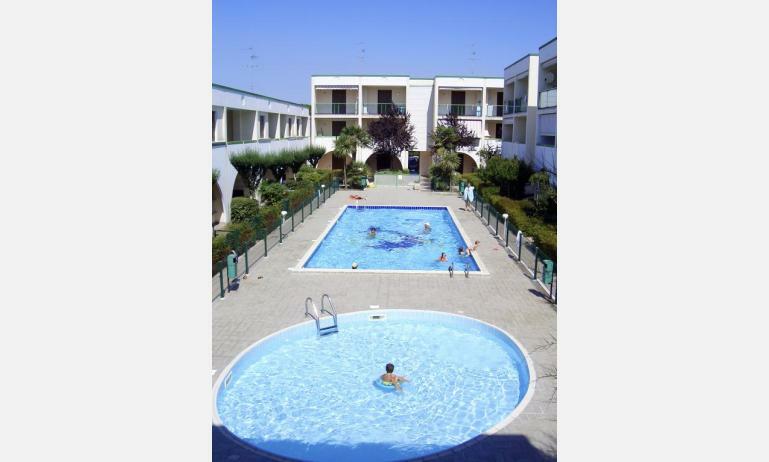 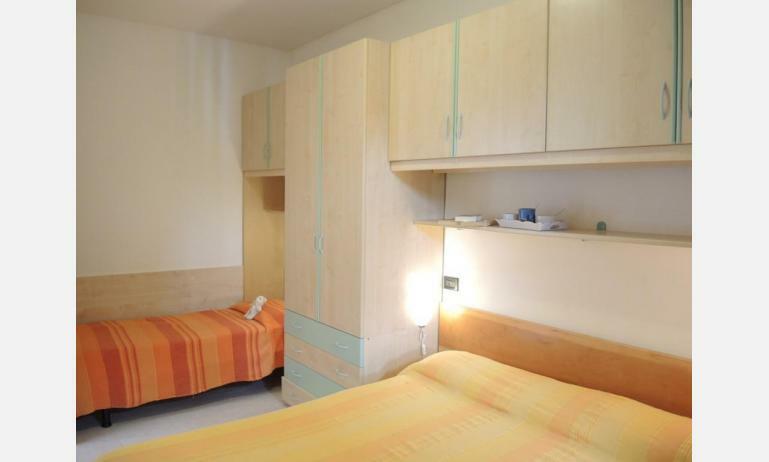 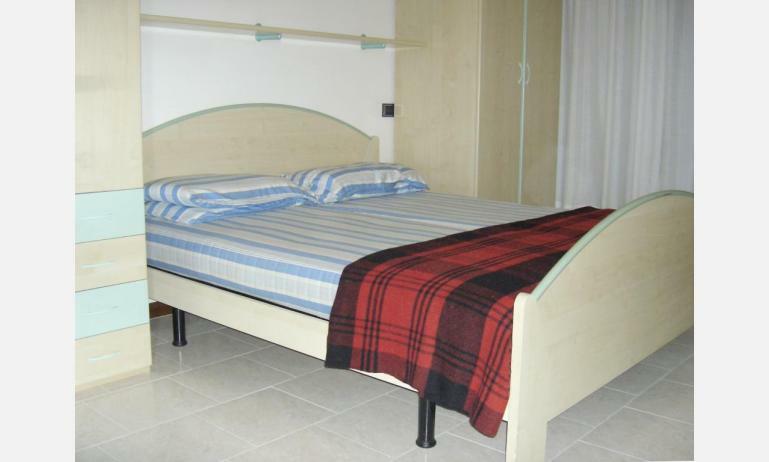 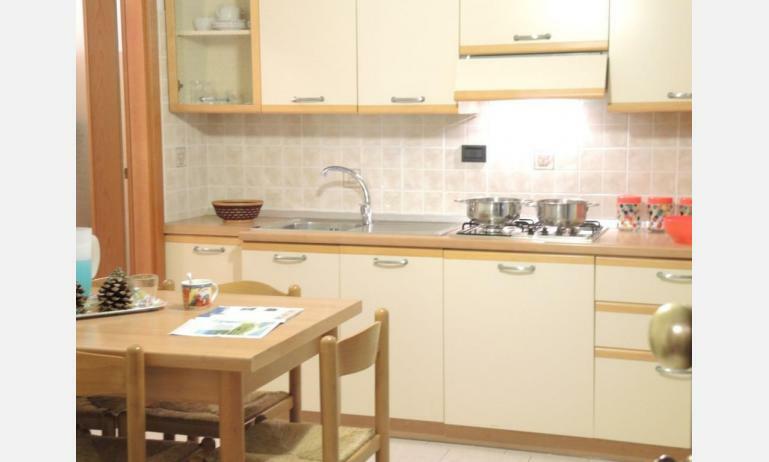 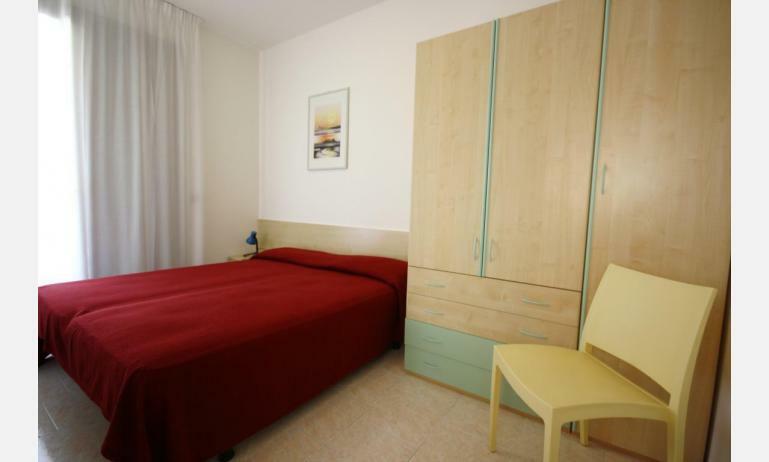 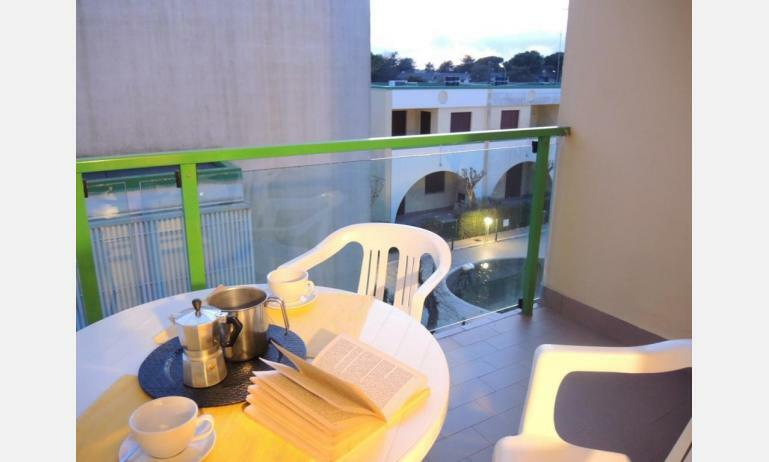 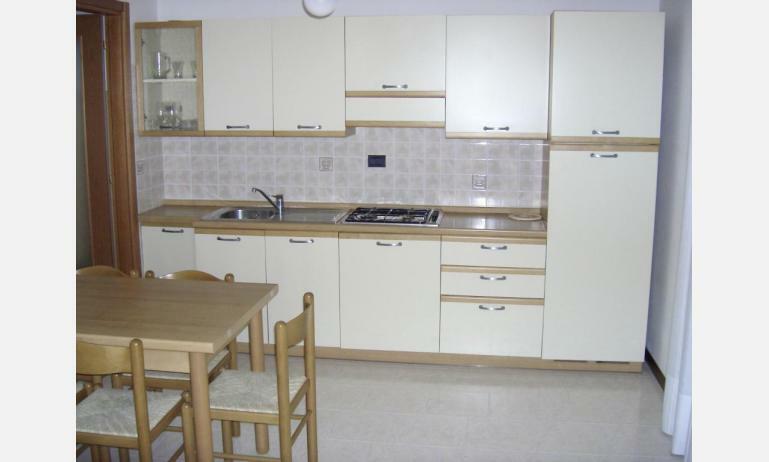 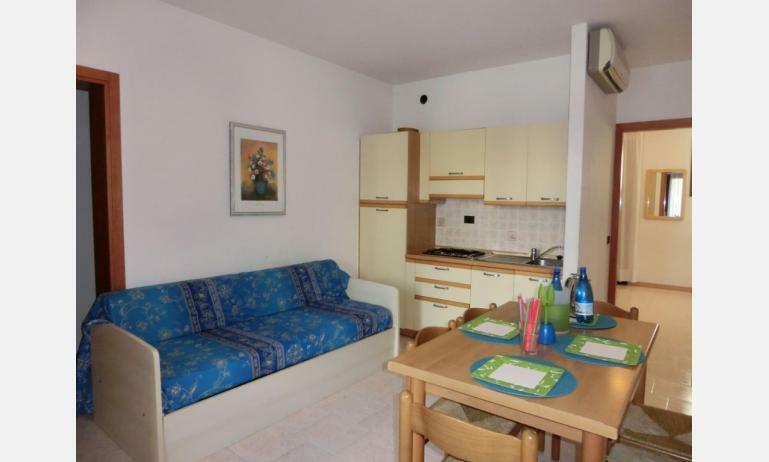 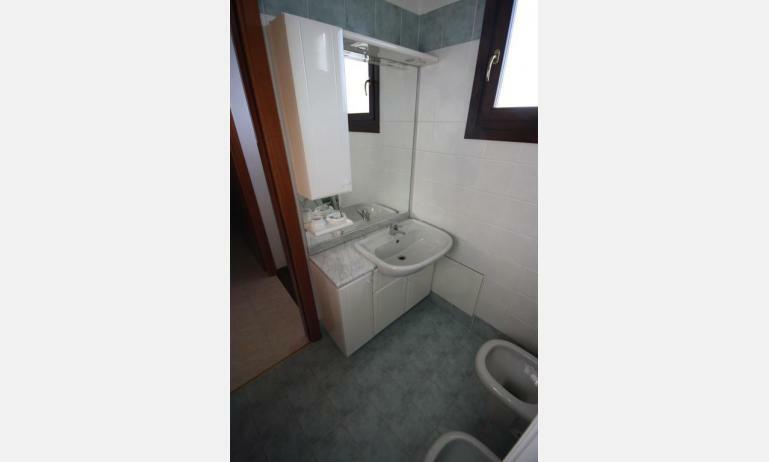 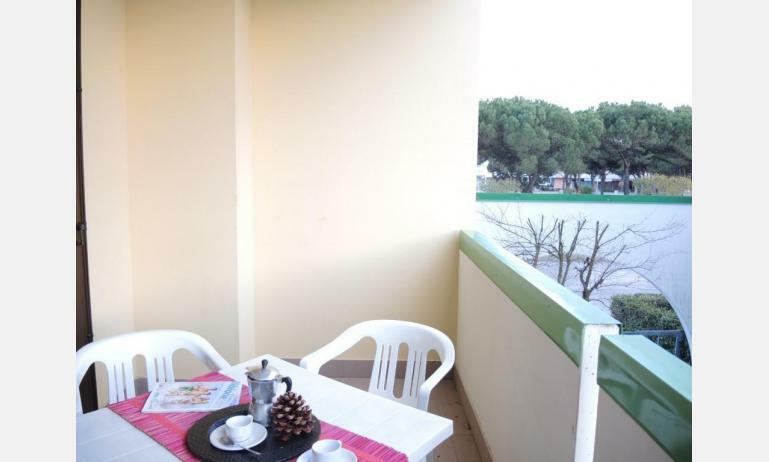 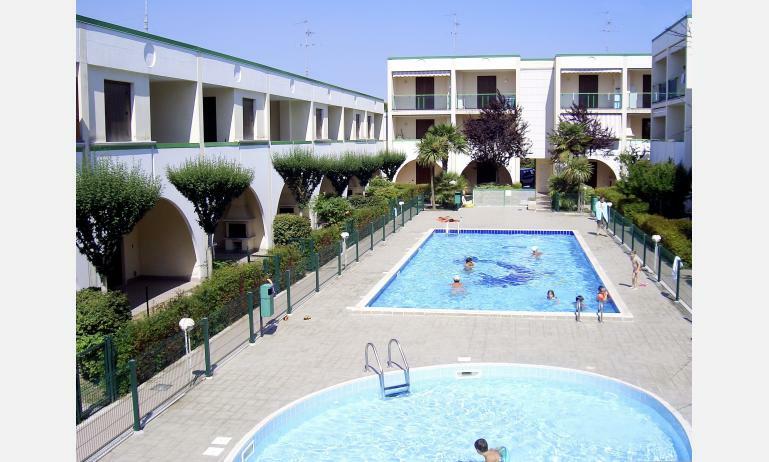 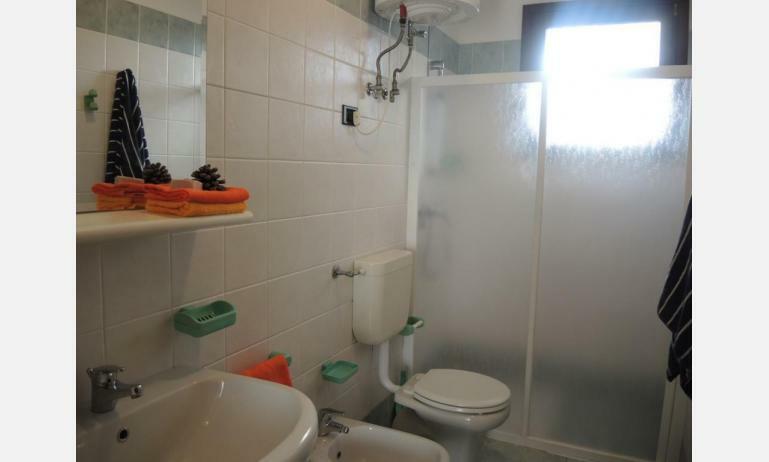 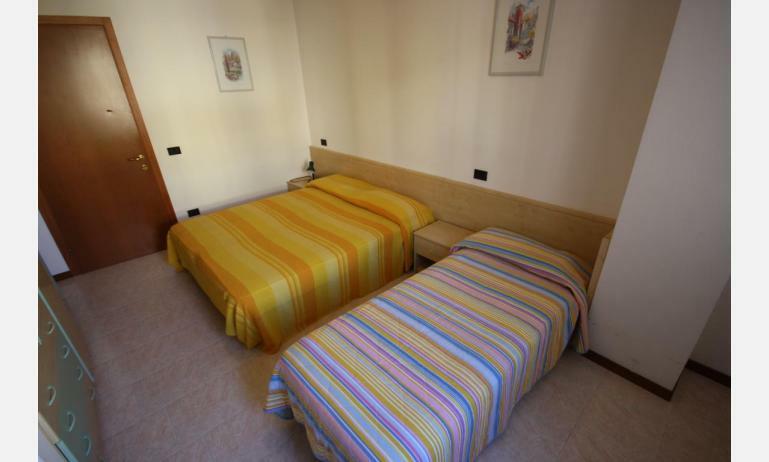 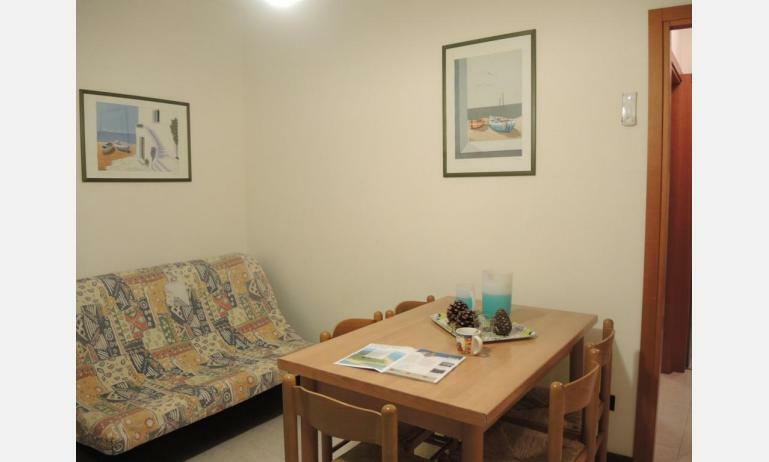 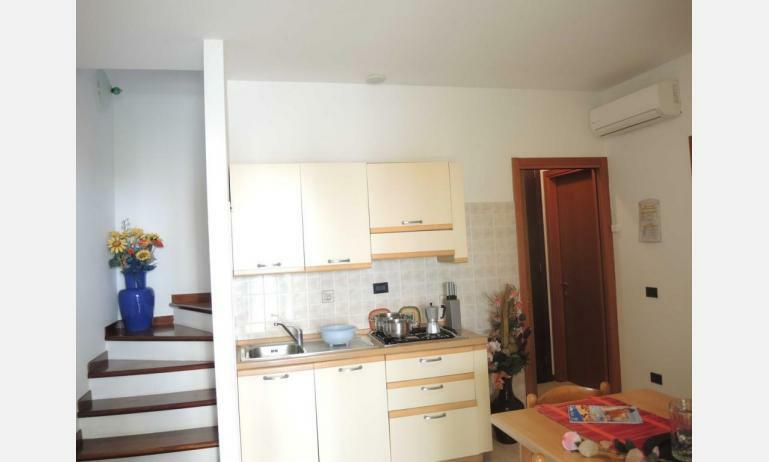 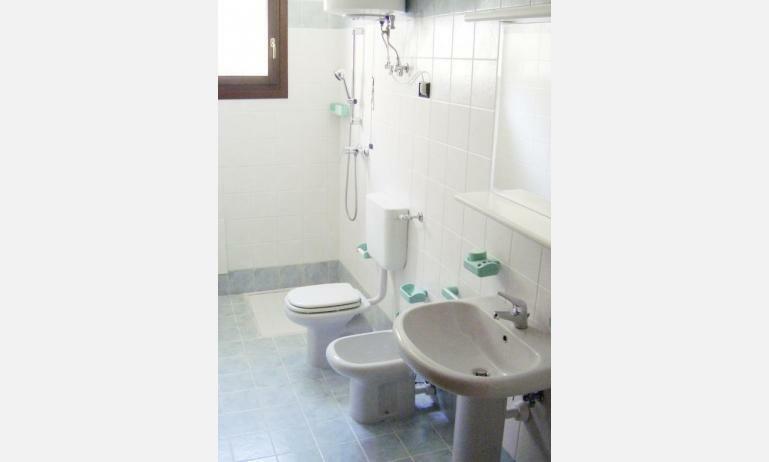 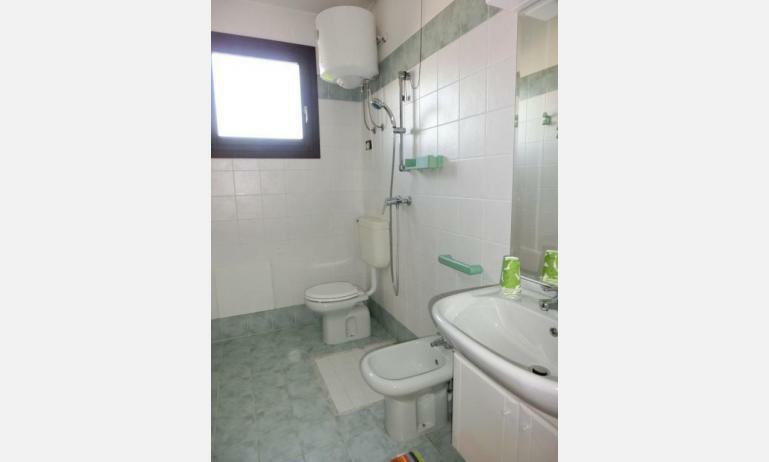 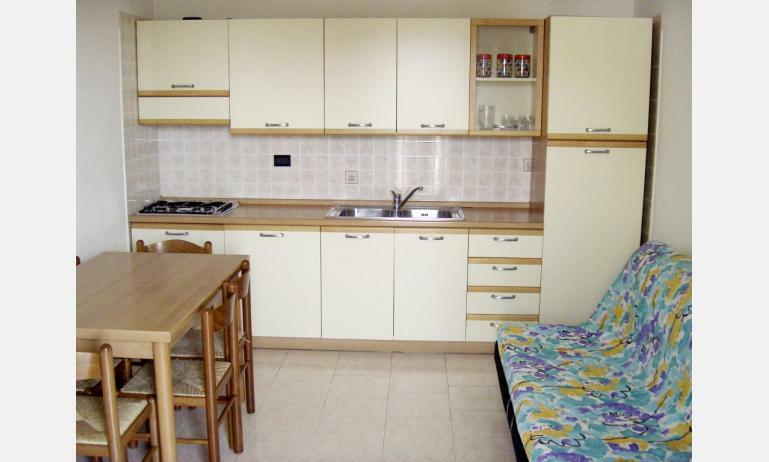 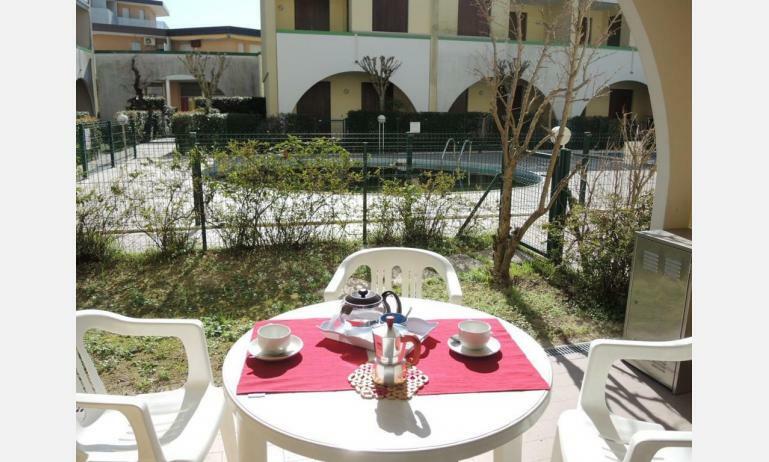 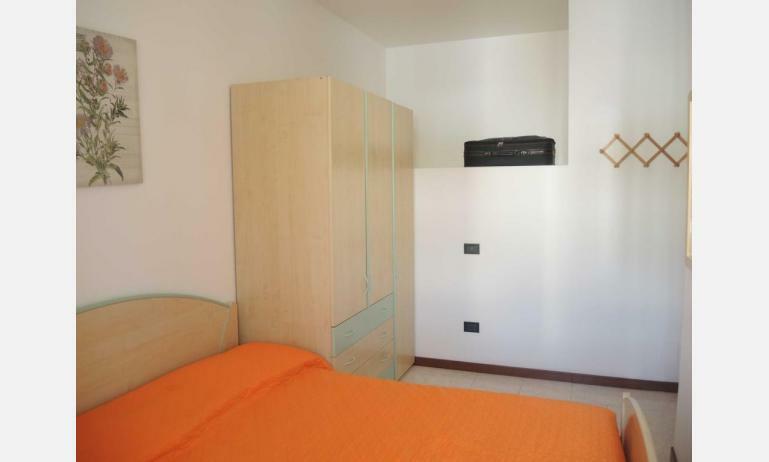 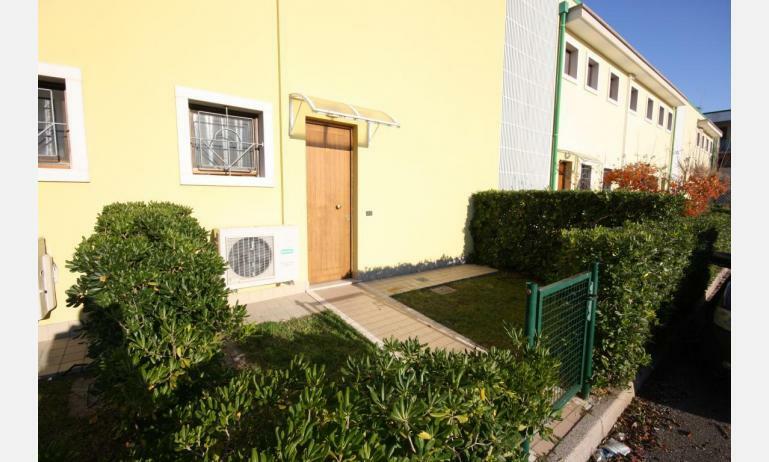 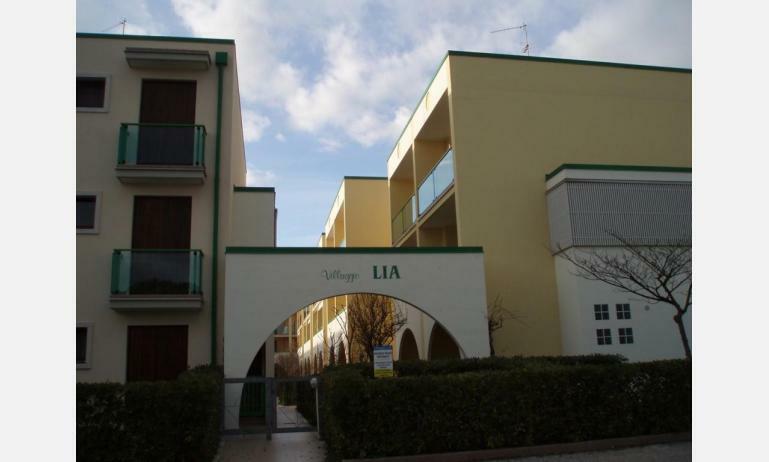 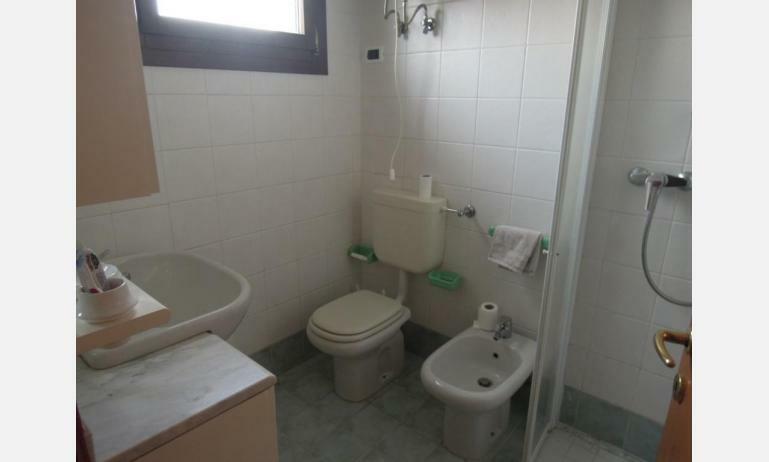 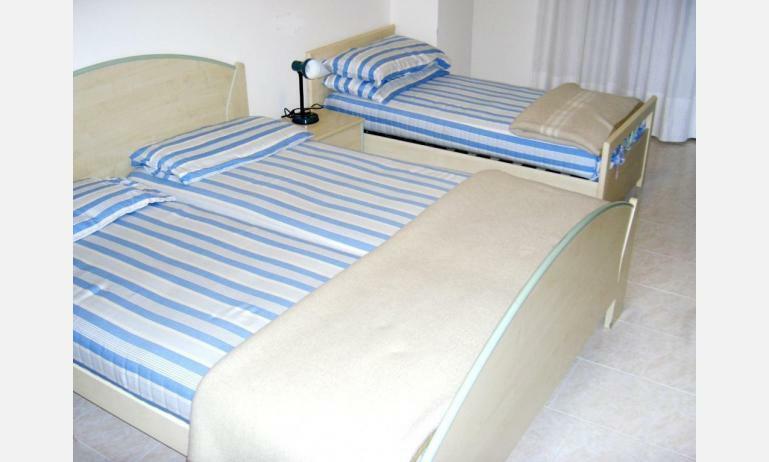 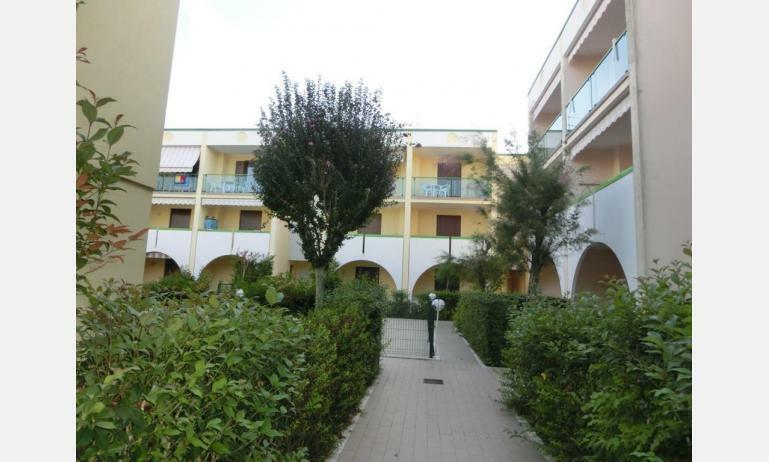 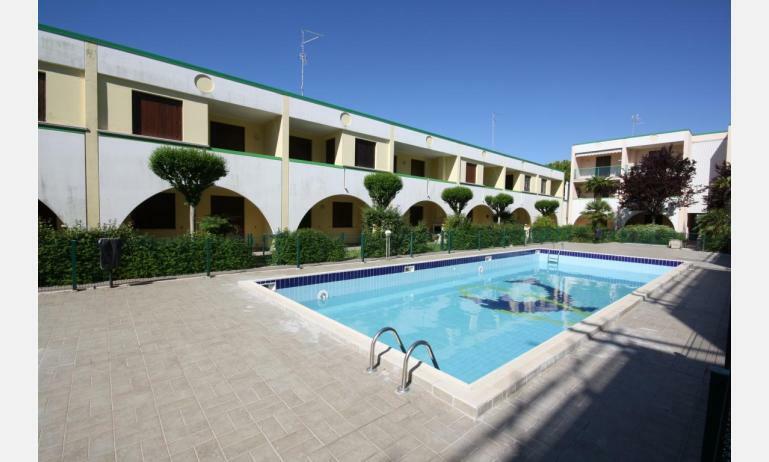 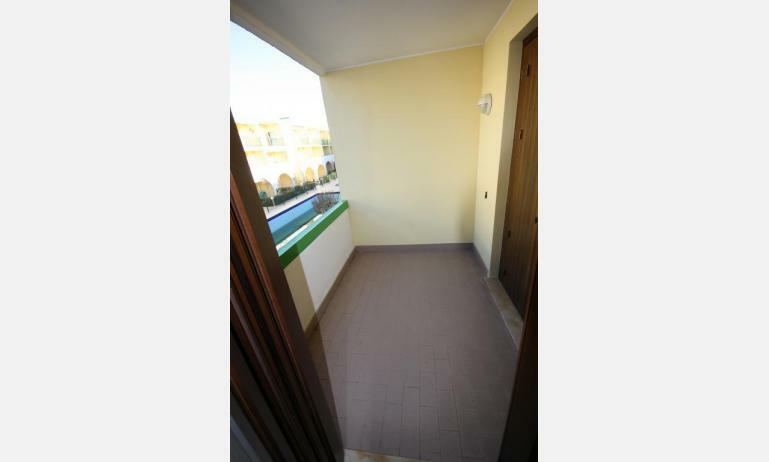 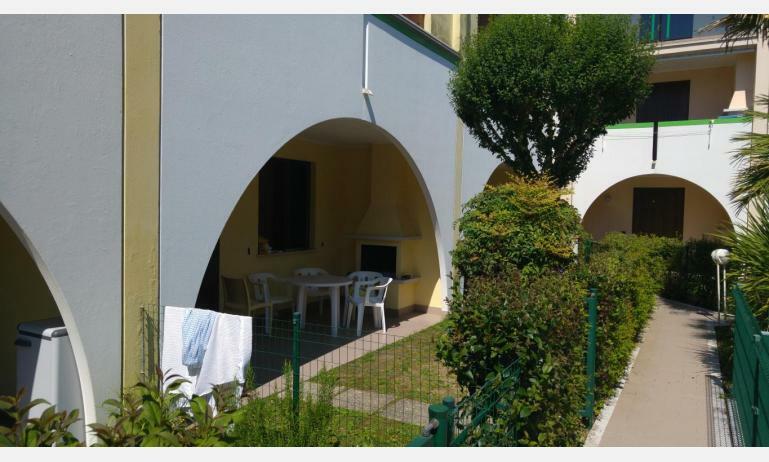 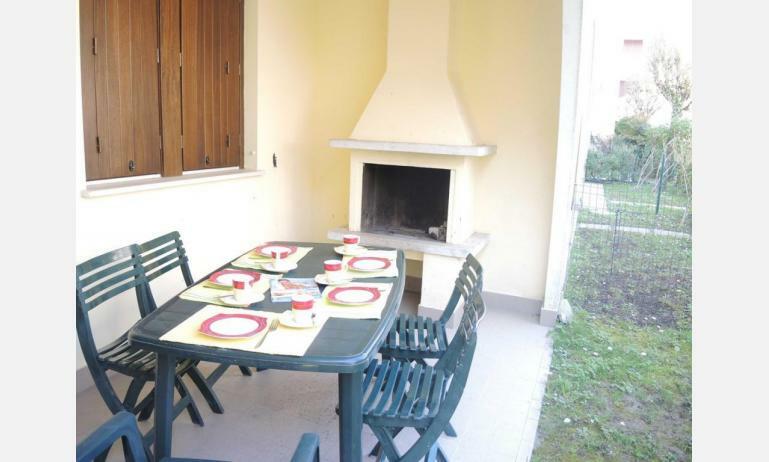 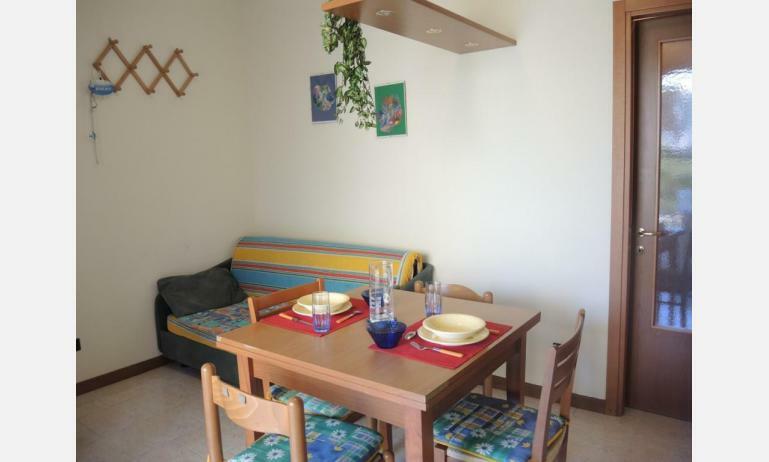 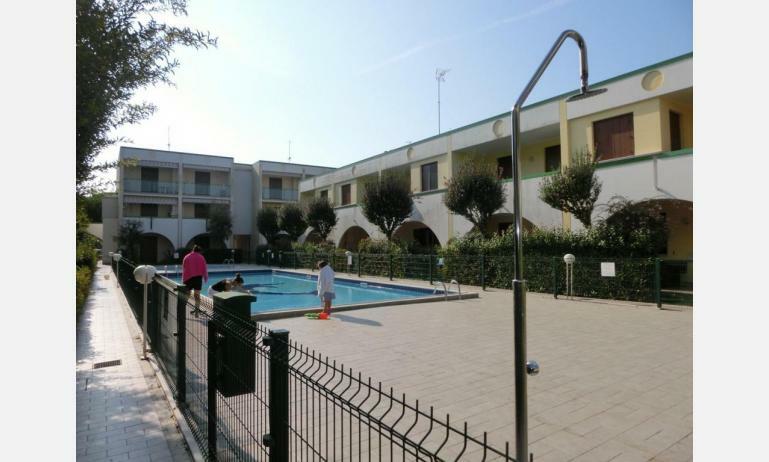 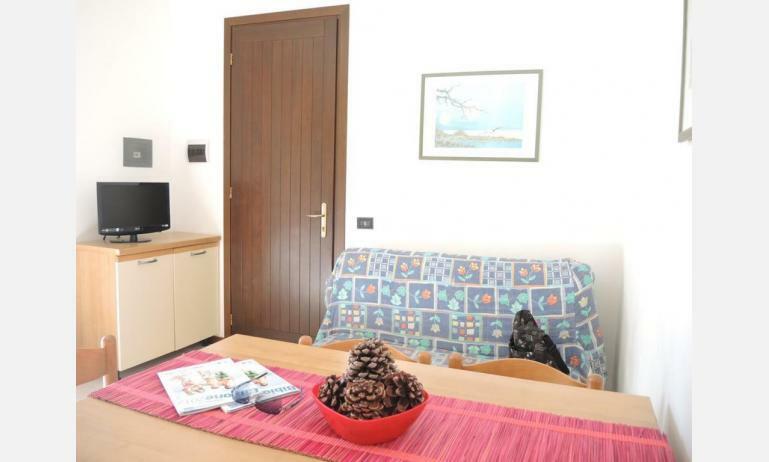 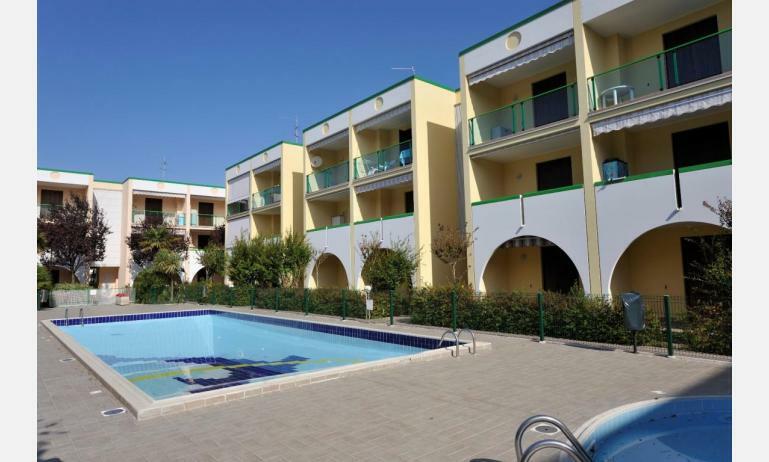 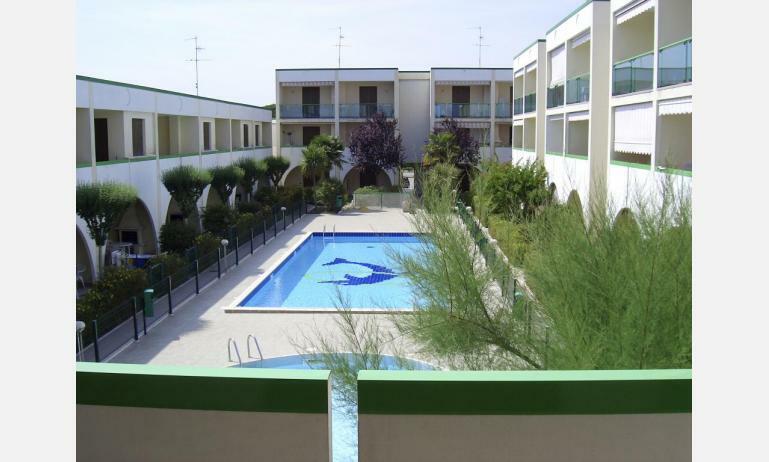 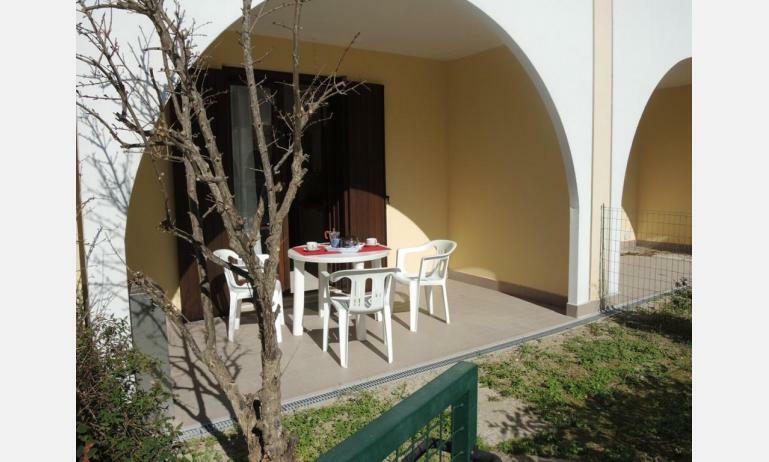 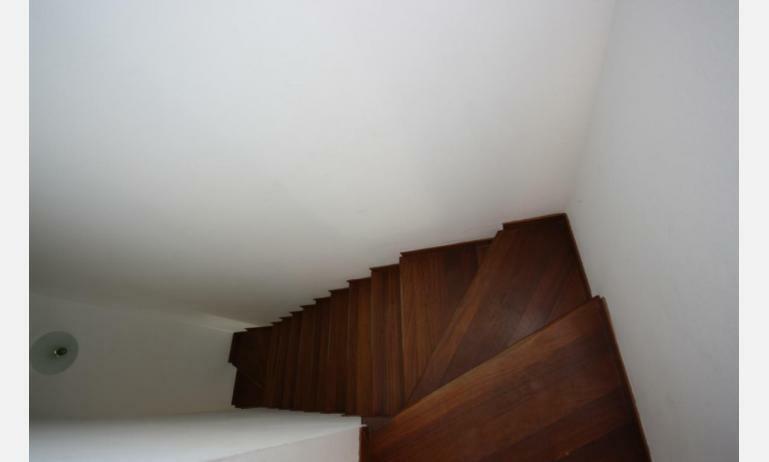 The residence LIA is situated at about 700 m. from the beach of Bibione Spiaggia, near to the centre. 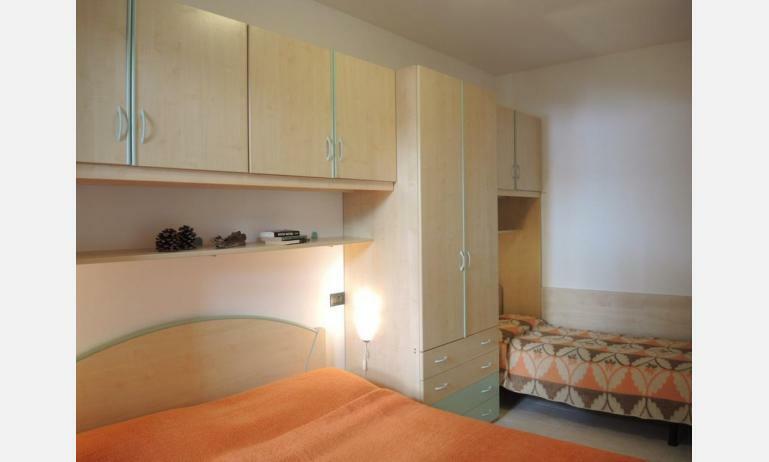 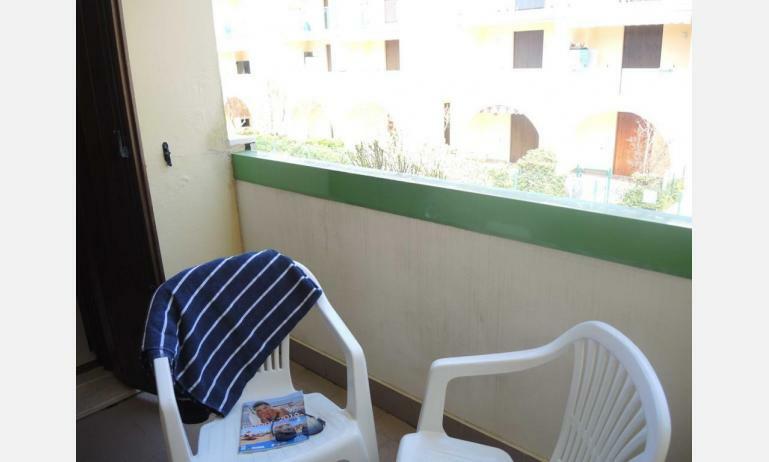 All flats are equipped with TV, air conditioning and have balcony or garden. 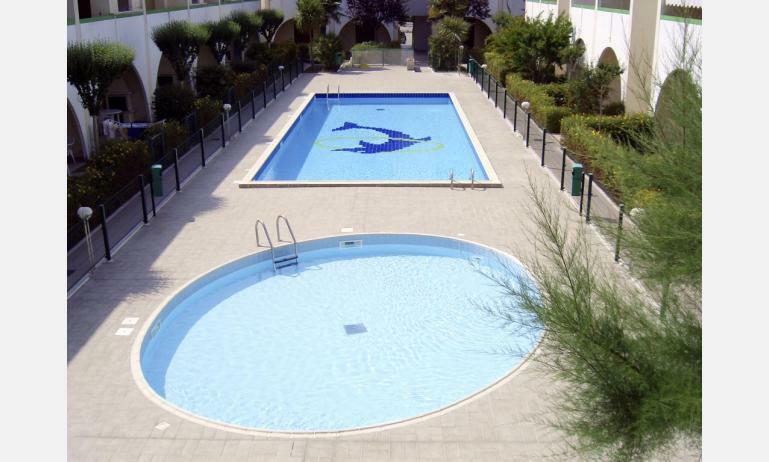 Swimming-pool for adults and children, parking. 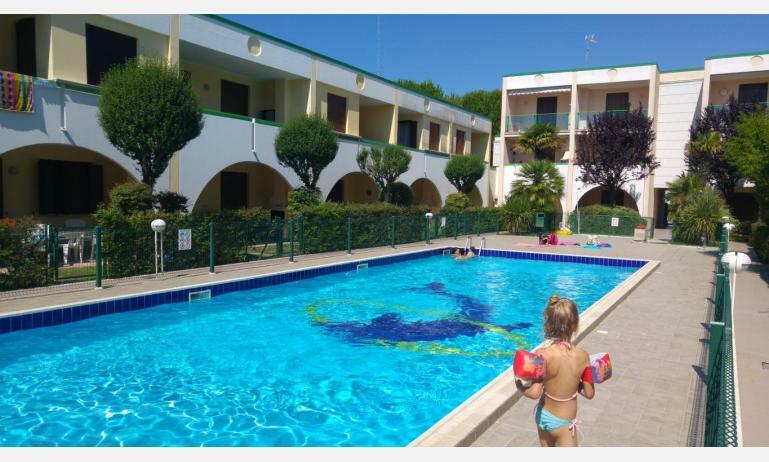 WIFI on request, extra to pay (to be booked in advance). 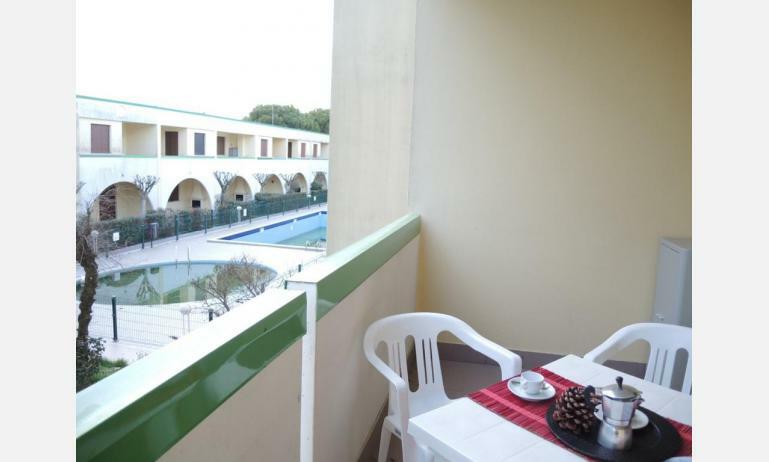 Medium quality (apartments can be differently furnished and equipped on the base of the taste of the owners).